Everybody needs a casual crossbody purse for going out and about on weekdays and weekends, or as a personal travel bag for keeping your valuables close by. 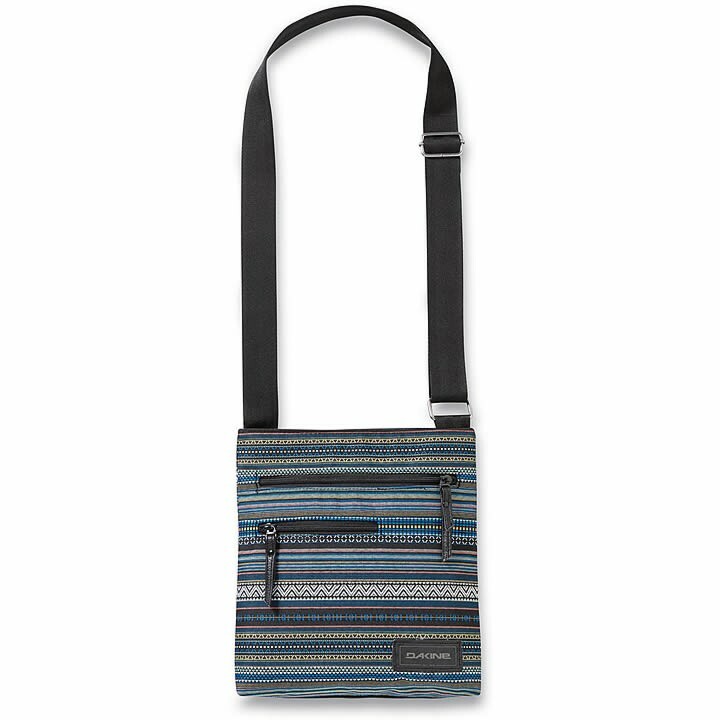 The Dakine Jo Jo Handbag follows the lead of Dakine's popular Jive model with added volume and a bonus zippered front pocket, with generous dimensions to accommodate a tablet. You'll wonder how you got by without the Jo Jo.